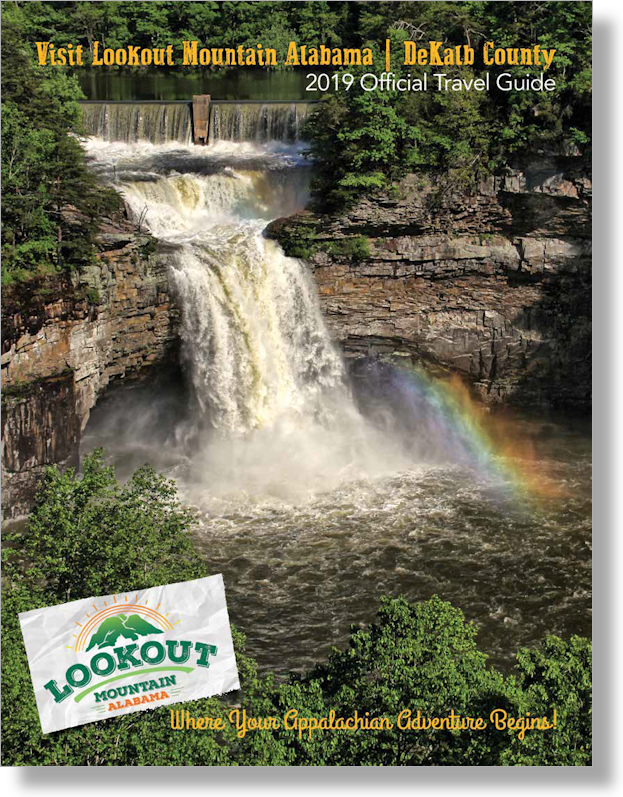 Our Lookout Mountain Alabama Travel Guide includes information on DeKalb County & the Lookout Mountain area. With the historic, quaint communities and scenic wonders that reach across two mountain ranges, you’ll be convinced that your visit to DeKalb County and beautiful Lookout Mountain, Alabama, is where your Appalachian adventure begins! Please provide any notes or details so we can better assist you for visiting or relocation services.